An alumna and her spouse have designated a $10 million portion of their estate to establish the Lydia and Veselin Kesich Endowed Scholarship Fund in memory of the alumna’s dons. 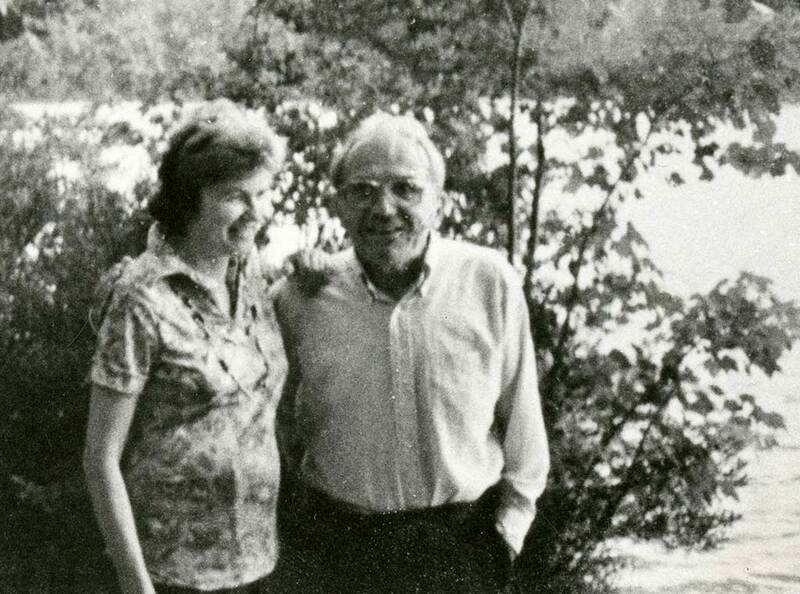 Lydia Kesich taught Russian (1970 – 1993), and her husband, Veselin, taught comparative religion (1966 – 1986). To strengthen socioeconomic diversity at the College, the scholarship fund will give preference to international students, students who are first-generation Americans, and students who are first in their family to attend college.